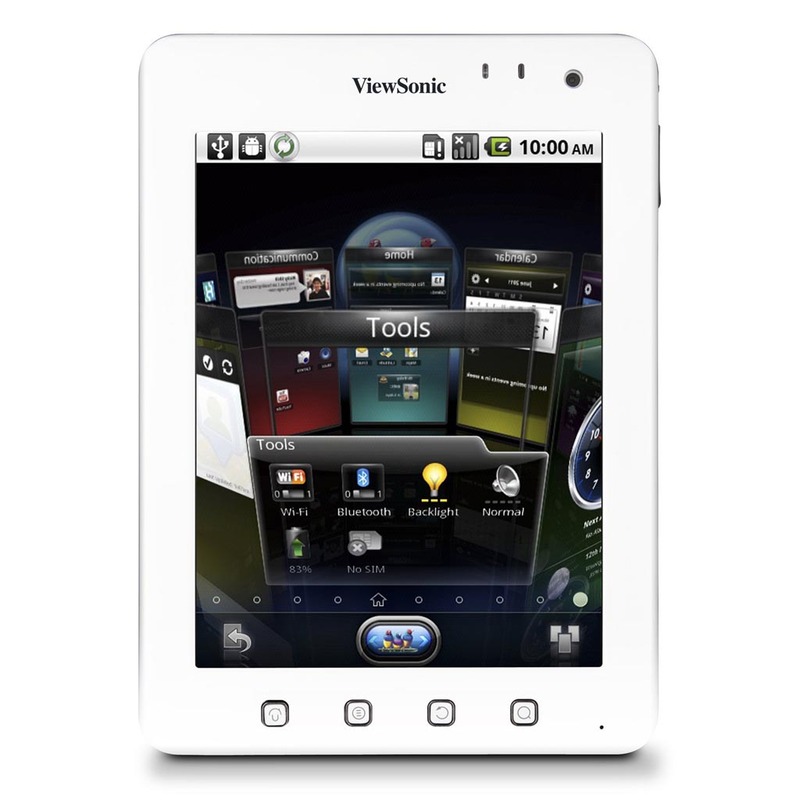 Back in October we told you about ViewSonic launching a new 7 inch tablet namely the ViewPad 7E. And today the company has launched the tablet in India but still there is no confirmed availability date from the company. Going by the features, the ViewSonic ViewPad 7E is an Android Gingerbread running 7 inch tablet which has a 4:3 aspect ratio, powered by a 1GHz processor, 512MB RAM, has an on-boards 4GB internal storage, expandable to 32GB, Bluetooth, Wi-Fi, 3MP rear camera and 0.3MP front camera and HDMI output. The Viewpad 7E will have the ViewScene 3D User interface on Android and will come with pre-loaded with Amazon Services. There will some pre-installed games, Twitter and Tune-in Radio inside the tablet. ViewSonic has priced the ViewPad 7E at Rs. 13,000 for Indian buyers which is not a bad deal at all.